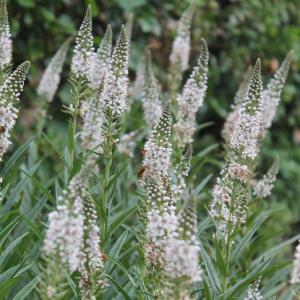 Lysimachia ephemerum is a fabulous plant that has everything that you could want in one plant. Upright, clump forming perennial with stiff lance- shaped grey leaves. 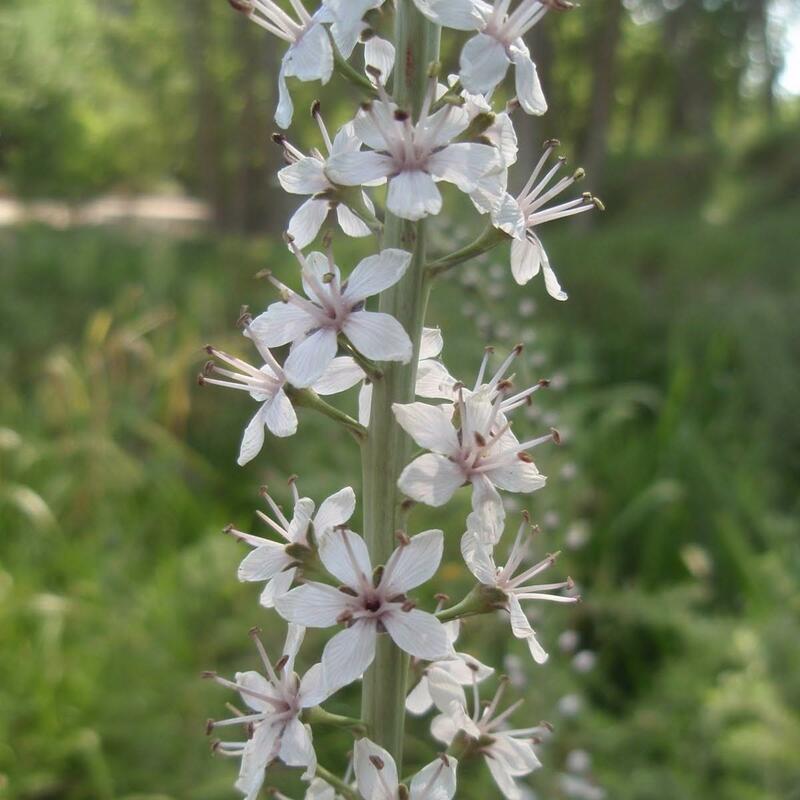 During the summer it produces slender, upright, racemes of saucer shaped,white flowers. Hardy. 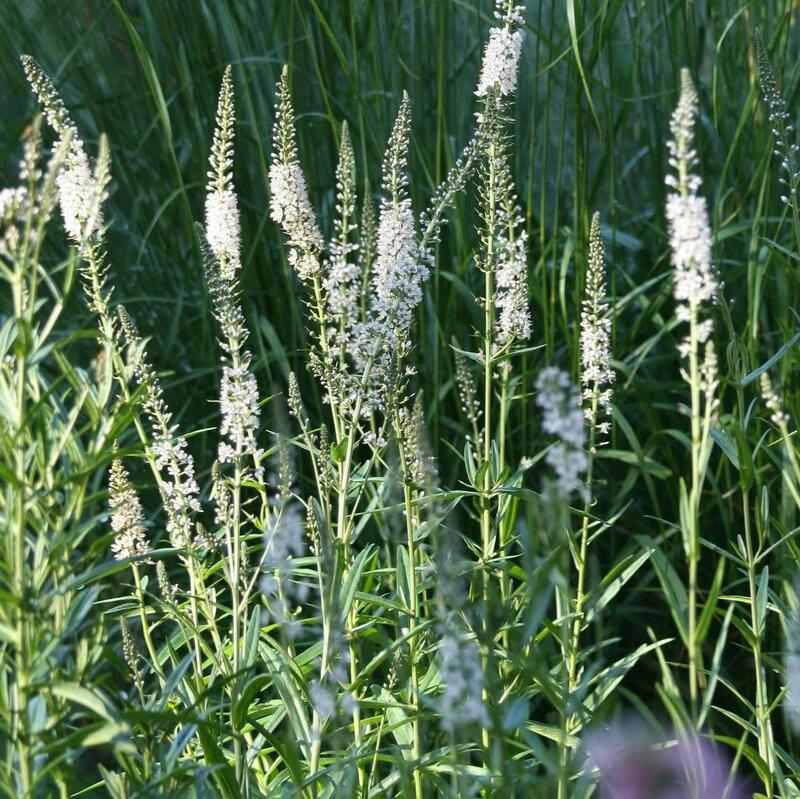 Grows in full sun or partial shade in a sheltered position. Moist, well drained soil. Height 1.0 m, spread 0.3m. Supplied in a 9cm pot.